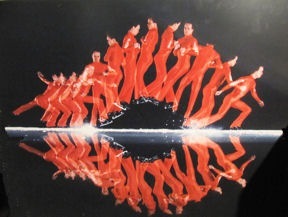 As the 2010 Winter Olympics unfold across television screens, millions of viewers get swept into the beauty and drama of figure skating competition. 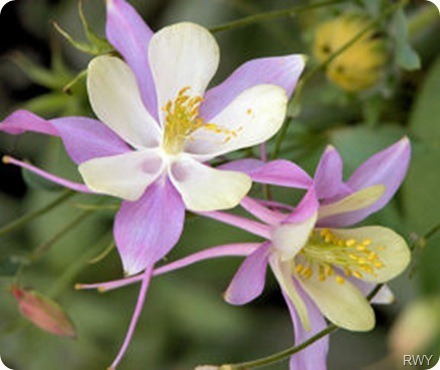 Memories glide back to skaters of fame and infamy. Truly, I’m not old enough to remember skating sweetheart Sonja Henie, Olympic champion in 1928, 1932 and 1936. 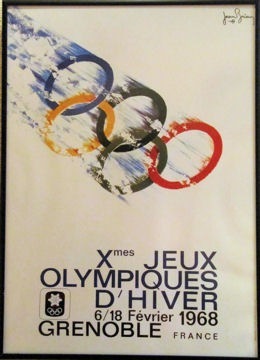 However, I easily recall Carol Heiss competing in the 1956 Olympics and earnin g the gold medal in 1960 at Squaw Valley. Since then, with each Winter Olympics, I’ve eagerly anticipated each stroke, sit spin and Salchow. 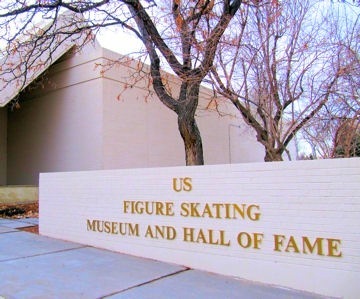 The World Figure Skating Museum and Hall of Fame in Colorado Springs takes visitors through an interesting history of skates and development of the sport as well as great skating moments. 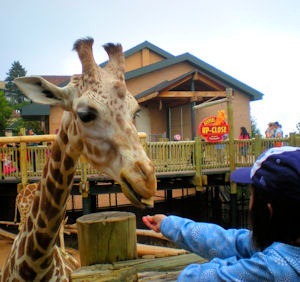 It’s the only museum in the world dedicated exclusively to the history of figure sk ating. From my earliest attempts I was always skating challenged – spending more time on my ankle bones than on the blades. I could barely make it around the rink let alone execute jumps and spins. In preparation for 2010 Olympic viewing I gravitate towards the museum’s graphic displays detailing the differences of a toe loop, Axel and Lutz jump. 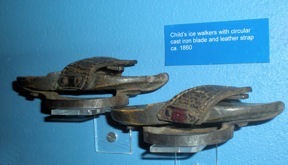 I’m always intrigued by the display of historic skates from cultures around the world. 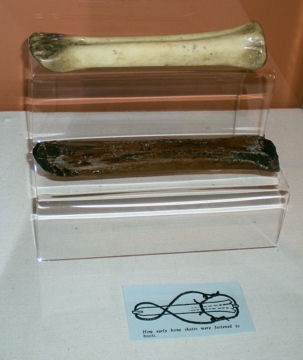 In the eighth century, shank bones were strapped to footwear for transportation across the ice. 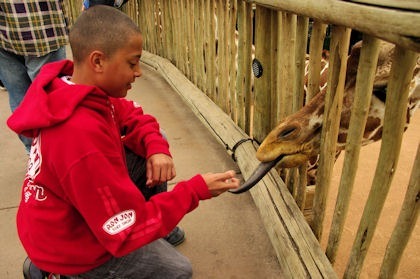 Indeed, the English word “skate” is derived from the old German word schake, meaning shank or leg bone. 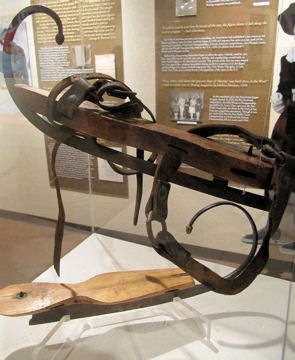 Skates from the 18th century show a variety of cast iron blades with elaborately curved prows. 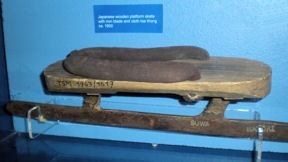 I’m still trying to imagine skating on the circa 1900 Japanese skate with a wooden platform and cloth toe thong. When I spot a pair of child’s circular blade “ice walkers” I know that’s where I should have started. The museum’s art collection demonstrates skating’s popularity as a subject for artists through the centuries – Delft china to an Andy Warhol painting of Dorothy Hamill. Bronze sculptures capture the flowing lines and grace we associate with the sport. A finely-detailed silver figurine commemorates the only known military battle fought on ice skates, the Battle of Ij in 1572. Accounts say that Dutch troops crossed a frozen river on skates to surprise their Spanish adversaries. The Spanish captain promptly order several thousand pairs of skates for his soldiers. The legend is that the Spaniards lacked both the will and the skill for skating success. Competition fuels modern battles on the ice. Don’t we all remember Tonya Harding’s scheme to literally “knock” Nancy Kerrigan out of the 1994 Olympics? One piece of skating history not memorialized at the museum. Last week we were subjected to a day of whining after Evgeni Plushenko placed second in Vancouver. 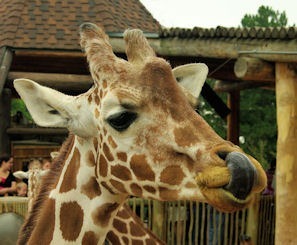 Even Russian Prime Minister Vladimir Putin weighed in with his opinion. 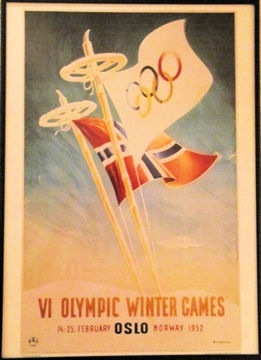 Figure skating was the first winter sport contested in the modern Olympics – 1908 in London. 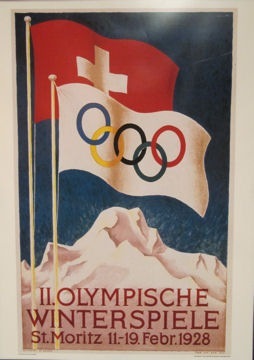 Olympic memorabilia abounds recalling positive highlights – posters, costumes, pins, videos, stories from the athletes and even Scott Hamilton’s 1984 Gold Medal. When You Go: The World Figure Skating Museum & Hall of Fame is tucked away in the Broadmoor neighborhood at 20 First Street, Colorado Springs, Colorado. 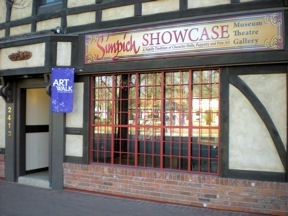 Hours are 9am-4pm Monday – Friday and 10am-4pm on Saturdays, May through October.